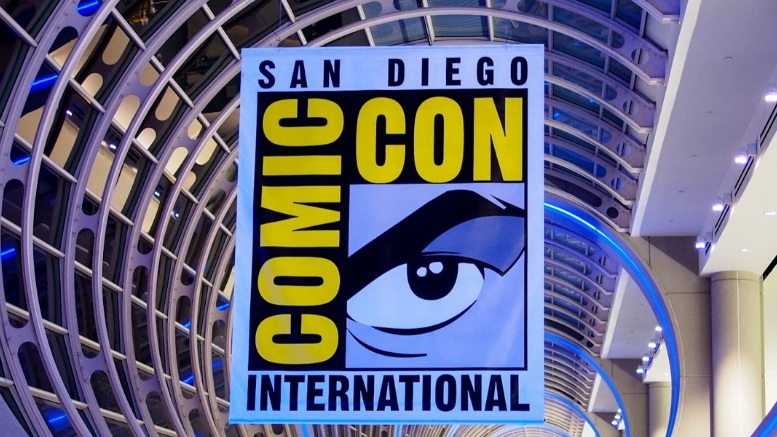 The annual San Diego Comic Con (or SDCC, for short) of 2017 will begin on July 20, not far from now. This is an expo where all kinds of things are showcased: Marvel, DC, and usually Star Wars. 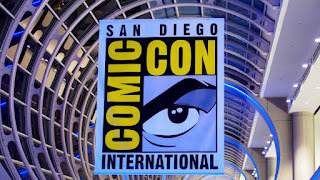 This year, however, it is confirmed that there will not be a major Star Wars event at SDCC. According to the The Unofficial SDDC Blog, when SDCC executives reached out to Lucasfilm for a confirmation, and they said, "Our presence at SDCC 2017 will be focused on our booth on the convention floor, so there will be no press events or interview opportunities this year." This means that unlike previous years, there will be no Star Wars panel or discussion on stage at SDCC. However, there will still be a Star Wars booth. This means no second trailer for The Last Jedi just yet. If you want to see that, just wait until Disney's D23 expo. Reportedly, Star Wars will have a huge presence there. 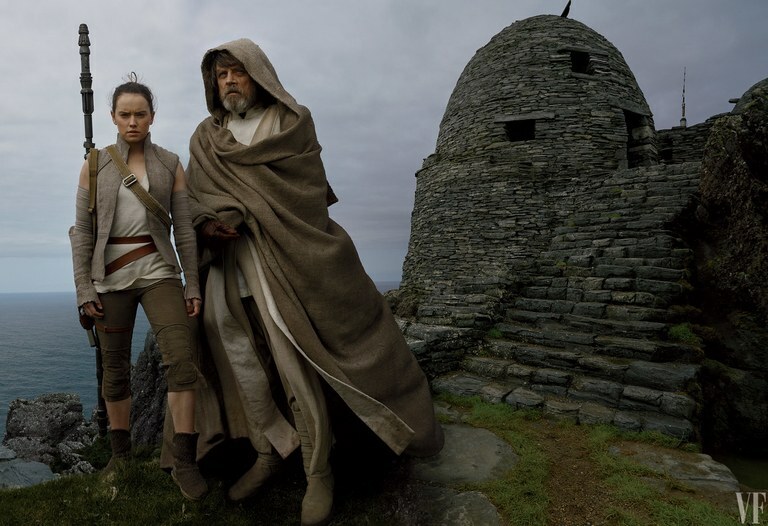 A new Last Jedi trailer is almost guaranteed to happen during D23. As for the untitled Han Solo spinoff movie coming in 2019, there will be nothing about it at SDCC. Don't even expect to see a trailer by the time D23 comes around. Recently, Disney fired both directors of the film to replace them with Ron Howard. The re-write is just a week in development, and re-shoots haven't even started yet. The most that we may ever in the comings months would be a title for the untitled Han Solo anthology film. 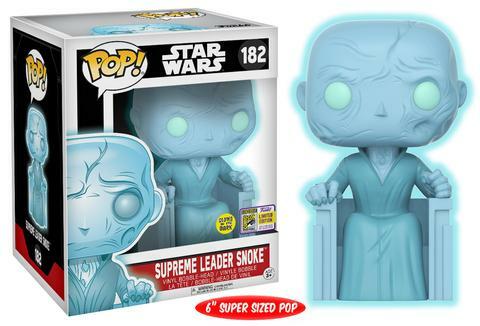 If there will be nothing big with Star Wars, then what is there to actually look forward to in SDCC? 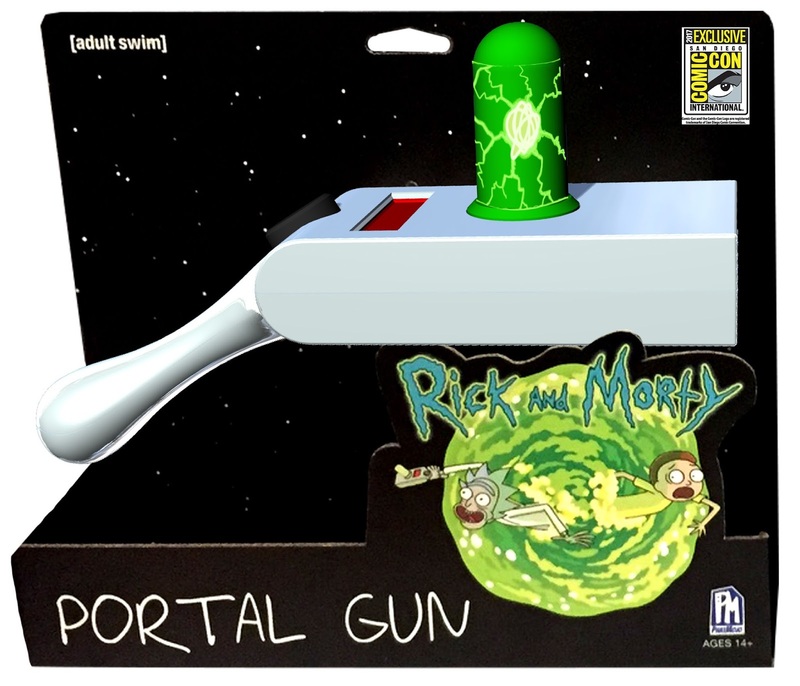 Well, for one thing, Marvel is going to have panels about Avengers: Infinity War, and there will be many SDCC exclusive items that only visitors can pick up there. 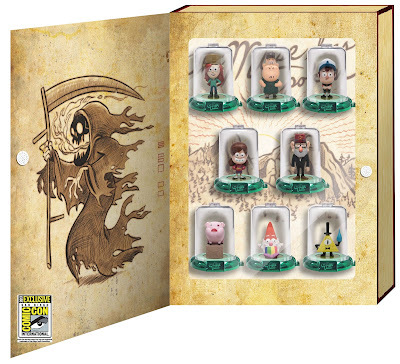 The rest of this post will feature images of cool SDCC exclusive things that I saw on the official website. Those visitors sure are lucky! Exclusive Star Wars Funko Pop figures! It happens to be a 6 inch one, so it is pretty big as well. Gravity Falls! Even though the show ended a year ago, there is a collection of SDCC exclusive figures all in their own little glass display domes. 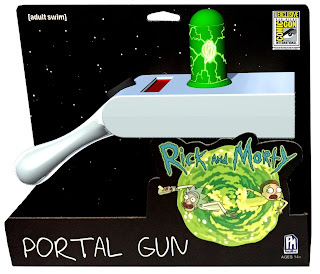 A Rick and Morty portal gun! It has metallic paint on it and projects a picture of a portal onto walls! I wish I could be there, even though I am kind of disappointed that they will have no Star Wars panel.